Fieldbrook Foods Corporation has issued a voluntary recall of some of their ice cream products over Listeria concerns. The ice cream was sold at Smart & Final and other various stores. 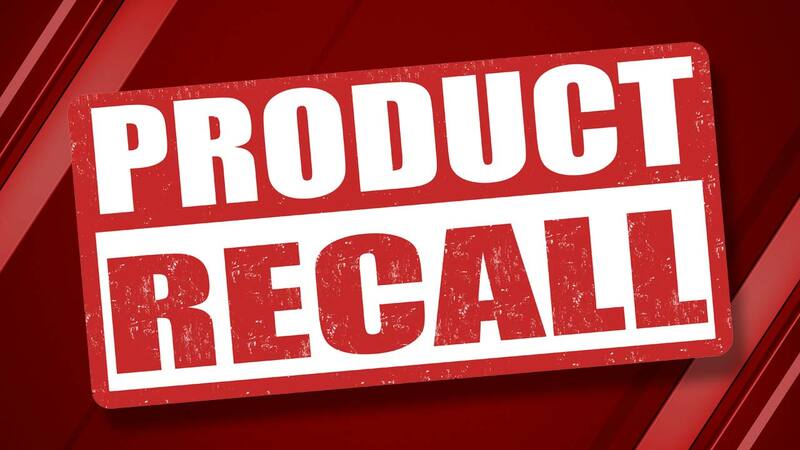 On Tuesday, the U.S. Food and Drug Administration announced the recall of all orange cream bars and chocolate coated vanilla ice cream bars that were produced in 2017 on the company's Hoyer 1 Line at its Dunkirk, NY plant. Officials said no illnesses have been reported. The potential for contamination was noted after routine industry testing revealed the presence of Listeria monocytogenes in only a few ice cream bar samples of many tested. The expansion of the recall is out of precaution after a few more samples tested positive for Listeria. People who have purchased these products are urged to return them to the place of purchase for a full refund. For the full product list and locations click here.